Primavera Analytics is a product developed by Oracle. This is a packaged business intelligence solution that offers some valuable insights into the projects you are working on and portfolios in Primavera P6 Enterprise Project Portfolio Management and Primavera Unifier. The solution helps professionals to uncover trends and identify issues before they escalate so that they can make better and informed decisions. Understanding of the current performance and trends for all projects and portfolios. Capable of performing root cause analytics by immediately understanding exceptions. Delivers customized reports and portals to meet the individual business requirements. 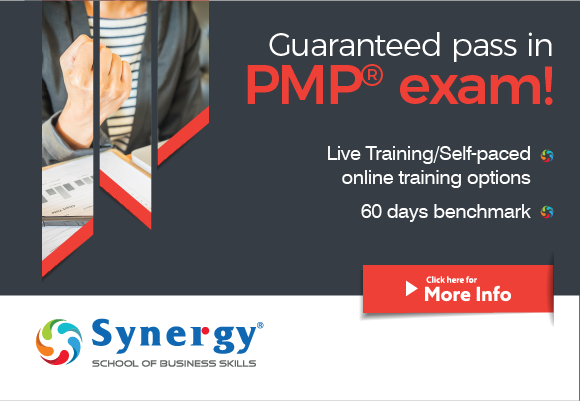 Helps professionals gain greater insights into the schedules and relevant cost metrics. The tool has capabilities to leverage the power of the Oracle Business Intelligence that includes mobile support together with the geospatial visualization. 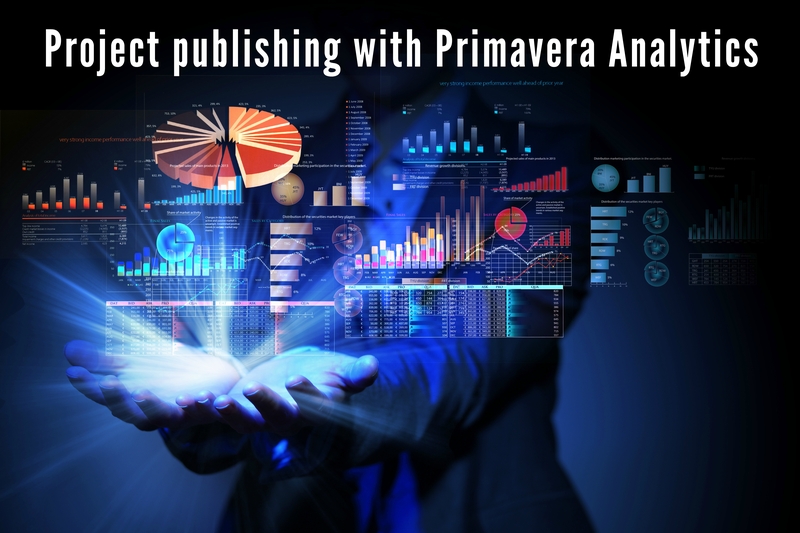 Primavera Analytics is capable of helping professionals publish the project, portfolio, and program performance on your enterprise portal. It’s intelligent algorithms, and powerful features help professionals to manage resource efficiencies across the entire organization. Professionals working with Primavera Analytics can quickly identify the projects that are performing well and are exceeding their expectations. Also, it can find out projects that are negatively affecting the company portfolios, cash flows, budgets, as well as staffing issues. Project publishing with portfolio and program performance on the enterprise portal. Performance trends analysis to help predict the future results. Flexibility to download any report in any format for a portfolio review meeting or to determine project status. 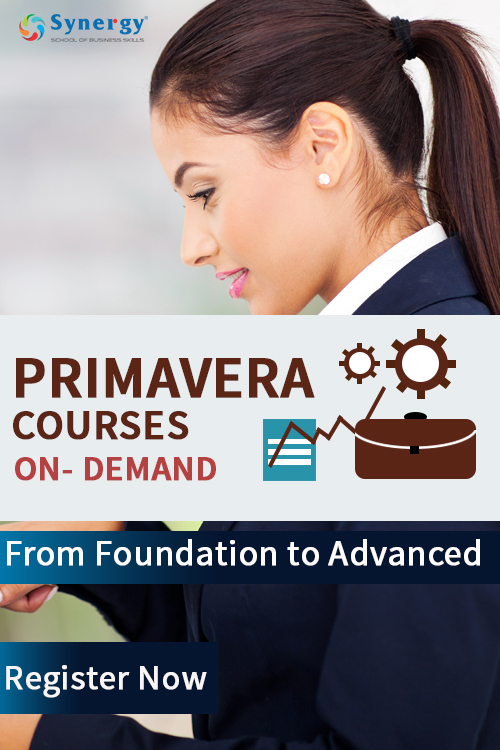 Primavera Analytics is an easy to learn tool. The solution is simple to access and navigate and do not need longer training time durations. Primavera Analytics is powered by individual dashboard for project portfolios that are visible in the Oracle BI Module HD app. Also, users can print or save reports directly to a number of formats such as PDF, Microsoft Word, Microsoft Excel, HTML, Microsoft PowerPoint, and much more. The tool has capabilities to give the entire organization a single BI solution with published project performance indicators, statistics, trends, geospatial maps, and graphs that are available through a self-service portal. Having the flexibility of the Oracle BI engine, it helps professionals combine their project data with the ERP systems to generate a single view of the truth across the entire organization. Next story How do Chartered Accountants benefit from Tally ERP Auditor’s Edition?